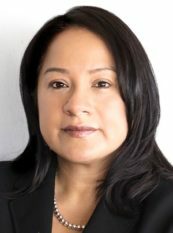 Linda Perez (’00) was elected as a Cook County Circuit Court Judge on November 6, 2018. She will serve in the 6th subcircuit which covers mostly Chicago’s Northwest Side. She has been a Cook County assistant public defender in the felony trial division in Markham for nearly 16 years, working in the criminal and civil divisions.